While Lyme disease can be disabling, the wrong treatment for the infection can be fatal. The Centers for Disease Control and Prevention (CDC) estimate that the bacteria that causes Lyme disease infects about 30,000 people each year. Transmitted by the blacklegged tick, Ixodes scapularis, and the Western black-legged tick, Ixodes pacificus, the disease causes symptoms that may, or may not, go away after antibiotic treatment. 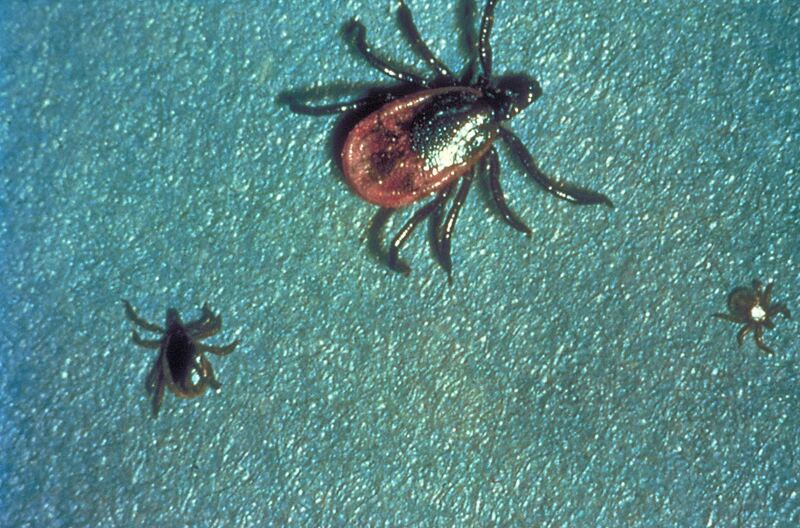 Together, the range of these ticks covers Eastern, Midwestern, and Pacific regions of the US. Symptoms of Lyme disease are variable. You may, or may not, have the characteristic bullseye rash. Headaches, joint pain, flashes of pain, fatigue, and memory problems are just some of the symptoms of this, and other, tickborne infections. When challenged by symptoms like these, over the long or short term, many people visit their doctor seeking relief. As illustrated through patient cases documented by the CDC, your choice of caregivers, when it comes to Lyme symptoms, should be made carefully. As Lyme disease became more prevalent over the past two decades, patients — and the medical community — acknowledge that the infection sometimes does not go away entirely, even when treated with antibiotics. The reason for the ongoing symptoms remains up for debate. Called "chronic Lyme" by some practitioners, the CDC prefers the term "Post-Treatment Lyme Disease Syndrome (PTLDS)". The bottom line is that investigation and research have not yet provided the answer to why some people suffer from lingering symptoms of Lyme disease well beyond the treatment phase. In recent years, high-profile personalities like actor Alec Baldwin, singer Avril Lavigne, and actor/singer Kris Kristofferson, have opened up about their ongoing struggles with symptoms of Lyme disease. In an interview with People, Baldwin said: "I got the classic Lyme disease for each successive summer, for five years, every August, like this black lung, flu-like symptoms, sweating to death in my bed." With thousands of new cases each year, the US medical community is stumbling when treating some patients with long-term symptoms of Lyme. As reported by the CDC, for some patients who sought relief from symptoms from the wrong healthcare providers, the consequences were fatal. A 30-something woman visited a physician with complaints of fatigue and joint pain. Diagnosed with a coinfection of "chronic Lyme disease," babesiosis (another tick-borne disease), and Bartonella (commonly known as "cat-scratch fever," but also transmittable by ticks), the woman was prescribed multiple rounds of oral antibiotics with no positive result. 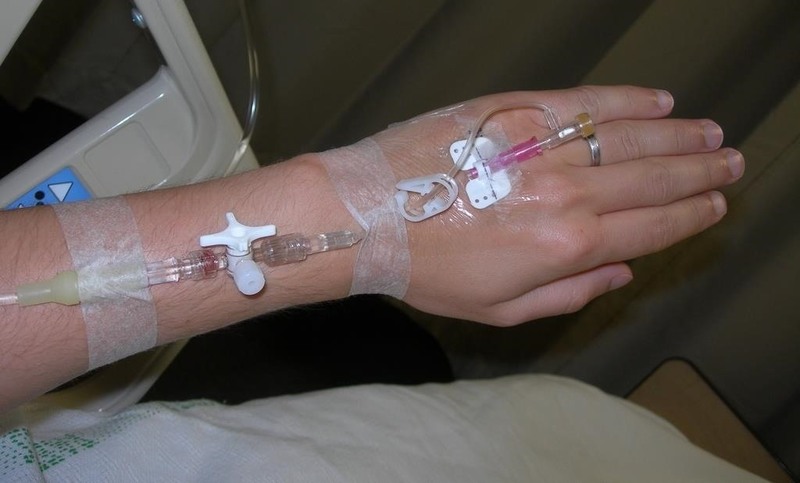 She consented to insertion of a peripherally inserted central catheter (a "PICC" line, which is an IV-insertion port located close to a primary vein) and received IV antibiotics for three weeks. Still suffering symptoms, her blood pressure dropped, her heart rate became thready, and she was moved to the ICU. Going into septic shock associated with a contaminated PICC line, she died. A pre-teen received a diagnosis of "chronic Lyme disease" from an alternative medical provider after she complained of pain, lethargy, and fatigue. Treated with several rounds of oral antibiotics, she switched to a PICC line when she returned abnormal liver function enzyme results. After five months, she had no improvement, her doctor took her off the antibiotics — but left the indwelling PICC line. Eventually hospitalized with septic shock associated with a contaminated PICC line, she recovered after weeks of care in an ICU. In her 50's, a woman sought help for progressive weakness, tingling of the extremities, doctors eventually diagnosed her with amyotrophic lateral sclerosis. Another health care provider diagnosed her with "chronic Lyme disease," babesiosis, and Rocky Mountain Spotted Fever (all tickborne infections). She underwent IV antibiotic treatment and developed Clostridium difficile, a severe diarrheal infection for which she was treated for two years and then died of complications from amyotrophic lateral sclerosis. For patients with Lyme disease, the knowledge base of the medical community continues to grow. Research on prolonged treatment for Lyme symptoms suggests that long-term use of antibiotics is not helpful, and could be harmful to patients. New diagnostic methods could offer insight into how coinfections transmitted along with Lyme disease could result in lingering symptoms. While there is no doubt that infection with Lyme disease can cause continuing physical challenges, it is not possible yet to say exactly why, or what to do about it. For unfortunate patients who put their trust — and their lives — in the hands of dubious healthcare providers and their treatments, the "cure" may be much worse than the disease itself. If you suffer symptoms after being bitten (or suspect a bite) by a tick — speak to a qualified physician. While it is important to work with a "Lyme-literate" doctor or a doctor who is experienced and able to recognize symptoms of tickborne infections, refuse the snake oil, and make sure your doctor offers a treatment plan based on medical science, your clinically-qualified diagnosis, and medical best practices.